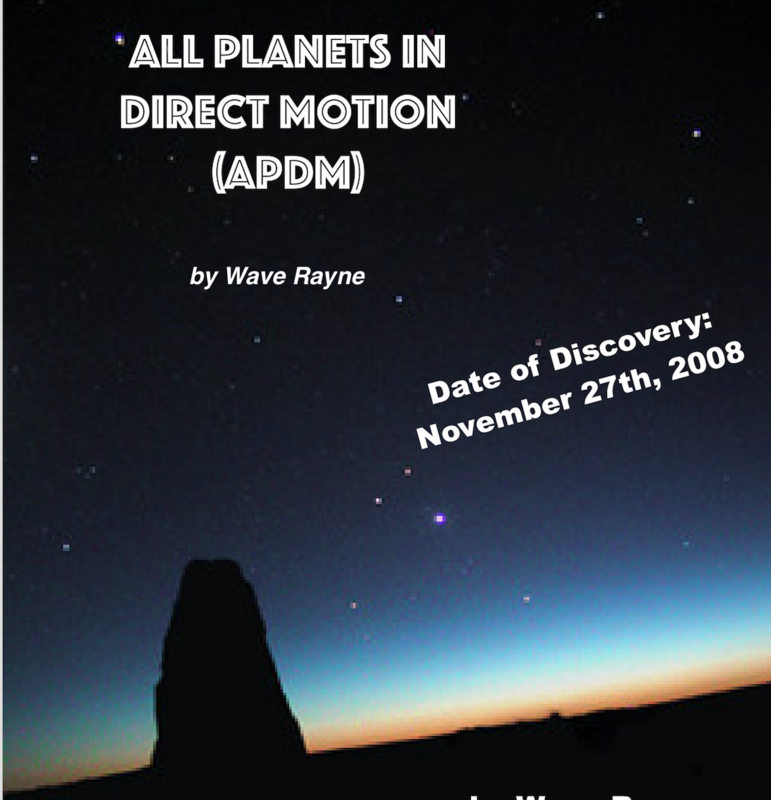 Wave Rayne*** is the first American teacher of All Planets in Direct Motion (APDM). Her research has been published in print, in different languages, and, online for the world’s largest academic astrological organizations. She is a mystical studies scholar interested in the way personal consciousness meets up with universal consciousness. She combines the endless study and practice of astrological wisdom teachings with Sufism and Core Shamanism. Wave guides global synchronized meditations for APDM and teaches shamanic astrology in person and online. She enjoys to nourish her student’s minds to learn more and experience a developing cosmic connection with spiritual realms above and beyond the stars. She enjoys to meet people of all ages from all over the world, and likes to garden, travel, dance, and walk by the ocean. You will have a better image of Wave by reading about her discovery of APDM below. 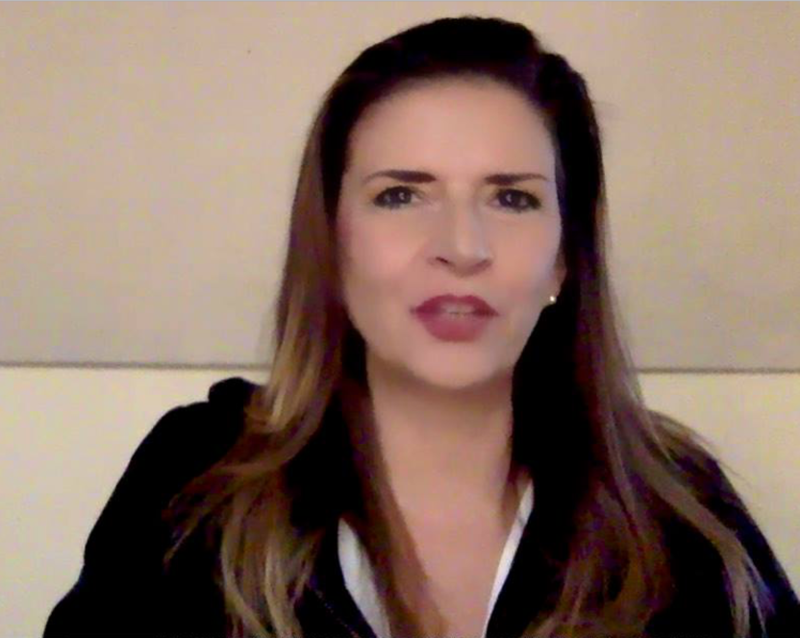 Over the past 10 years, particularly in the past 5 years, 1000’s of people are now paying close attention to and meditating for global peace and personal success due to Wave’s articles and her frequent posts on her FB page, All Planets Direct. New tribes of conscious friends with common interests form as people converse and share meditational experiences during APDM. APDM’s highest ideal is the state of world wide unity – peace on Earth. All Planets Direct Motion was brought to Wave’s attention in 2008.
one Thanksgiving Eve, in Great Barrington, Mass. when most were out on vacation. The astrologer’s mind often makes correlations of the planet and signs to people or events…. to the topic of this particular conspiracy theory, which turns out was actual fact. Capricorn = elite families and also Capricorn is keenly interested in the 7 generations to come. and they do this to preserve status and to keep on increasing their family’s wealth far into the future. book of planetary transits, thinking she hadn’t looked at it in awhile, and quickly looked up to see what sign was Pluto in. within the past 24 hours and was currently at zero degrees Capricorn……Talk about synchronicity! The symbolism of Pluto in Capricorn was brilliantly matching the convo on conspiracy theories involving plutocratic families. to station direct in the morning. How incredibly interesting she thought to herself. Pluto just ingressed into Capricorn and Uranus was about to station direct within less than 2 days of each other. This exact combo will never happen again in many 100s and 1000s of years. These are two powerhouse planets. saw all the other planets were also in direct motion too. and the next planet didn’t retrograde for another month. Her next thought led Wave to experience the revelation about All Planets Direct Motion. before of when there would be an APDM event. Ever. In 30 years of astrological studies, observation, research and consults. And if she hadn’t thought of it before, chances are many other astrologers hadn’t either. is considered especially beneficial by astrologers, even more so for horary astrology and electional astrology. 2) another reason astrologers hadn’t discussed APDM is because APDM is not either a transit or a cyclical event. 3) APDM doesn’t have a repeating orbit. APDM only happens when all the planets stop retrograding, from the Earth’s point of view. The next moment Wave also realized she had NO IDEA how long these APDM events lasted. When was the last one or when would the next APDM occur? At this point, her body started shaking internally and her thoughts racing. and couldn’t remember a single class, lecture or book with any real mention of APDM. She asked herself, “How could we not being paying attention to this and not know when it will happen each year? How long do these events last? How often do these events occur? to be HIGHLY AUSPICIOUS as there are no retrogrades to hold anything back. Those born with during APDM can become unbelievably successful in their lives and famous. It’s a great time for a merger, an acquisition, a marriage or an Inauguration. So how come astrologers never ever spoke about it ??? Wave realized she might have uncovered some kind of new and true discovery in the field of astrology, based on the astronomy. and, she didn’t stop shaking for many more weeks to come. Wave is pleased to see that so many astrologers are now using APDM in their research and making Youtube videos too. a book is intended to be written and published in 2019. Wave appreciates your interest, support and sponsorship of her continual research into the fascinating configurations and beauty of the solar system, and for leading global synchronized meditations during the event of All Planets Direct Motion.